Over the September to December Term at KS Dance there have been a number of events taking place. In particular, auditions and competitions have been a feature of this first term! At this point we are 10 weeks into the year and current students still have our in-house Choreographic Competition to look forward to as well as 11 Dancers representing the College at the annual CDMT showcase this weekend (Sunday 25th) in London. 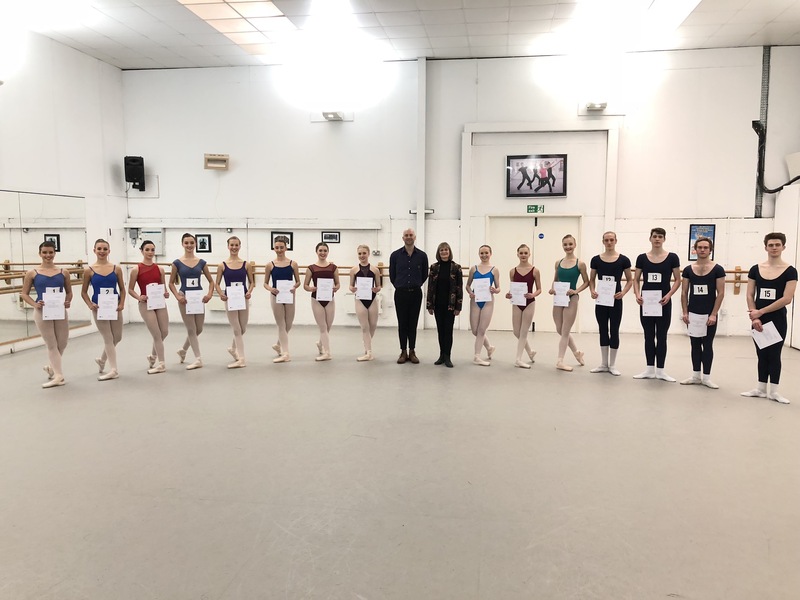 To add to the exposure of KS Dance in the World of Dance this year, 3 Dancers have been selected to compete in the Semi-Finals of BBC Young Dancer 2019. Elliot Adams, Chloe Horton and Chloe Howarth will contribute to the line up of 15 Dancers who have made it into the Semis. On Sunday 2nd December, a group of 2nd and 3rd year students will travel to Sadler’s Wells, London once again for the annual Cecchetti Awards: Barbara Geoghegan and Fewster Scholarships. Solos including; Flames of Paris, Verdi, Corsaire and a collection of other classics will be in display as Dancers compete for two potential prizes. As ever, KS has placed a huge emphasis on the process of learning and developing these solos and repertoire. As Dance competitions become ever more popular, Miss Simmons is very quick to remind students that it is artistic development and entertainment that is at the root of Classical Ballet in the modern age. We wish the best of luck to all the Dancers competing as it will mark the end of an important process of developing as an artist and soloist. Furthermore, auditions are also a feature of this term. With a large amount of applicants attending out November Audition, we have scheduled more preliminary auditions and final auditions (2nd round). Our next audition dates for the Classical Course, Dancer’s Course and Teacher’s Course will be 4th December 2018 and 22nd January 2019. At each audition you will have the chance to speak with the Directors and visit our Head of Dance Science and Wellness for an informal discussion on Dance Health and creating athletic and healthy Dancers.